If you’re having trouble singing in key it can be very frustrating and I know because I have been there. 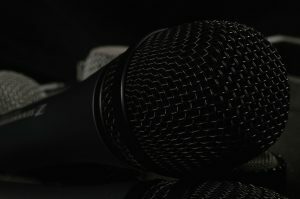 But that doesn’t mean you have to live with it, as there are ways to improve your voice and no longer worry about embarrassing yourself. You may want to try some of these if you are having trouble. 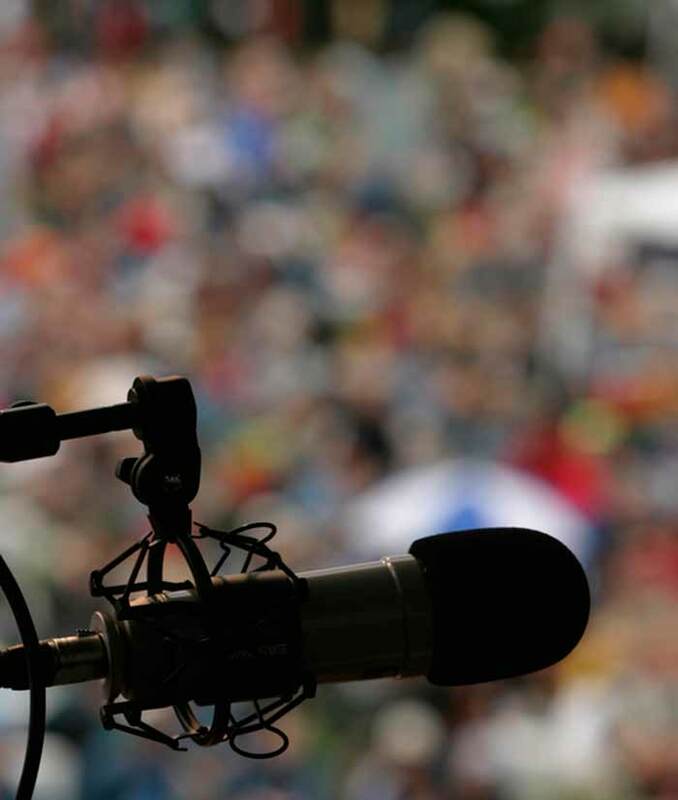 So you can already sing, but the problem is you get anxious before singing, afraid that you will make a mistake or your voice will crack. You may also feel that you just don’t have that impact or connection with the crowd. 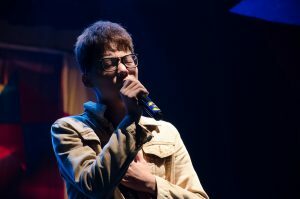 But don’t worry since nervousness hits everyone, even the best singers out there. 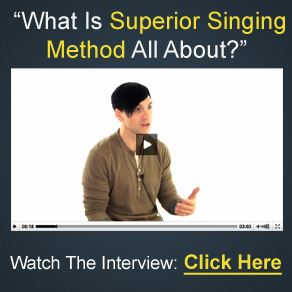 If you’ve been struggling with your singing and want to learn how to sing better, I can understand what you’re going through since I’ve been there. But it’s not due to lack of talent on your part but more likely due to lack of breath management practice. Here are some tips that might be able to help you out. 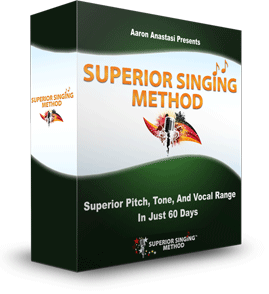 Are you looking to improve your singing or your ability to hit high notes? 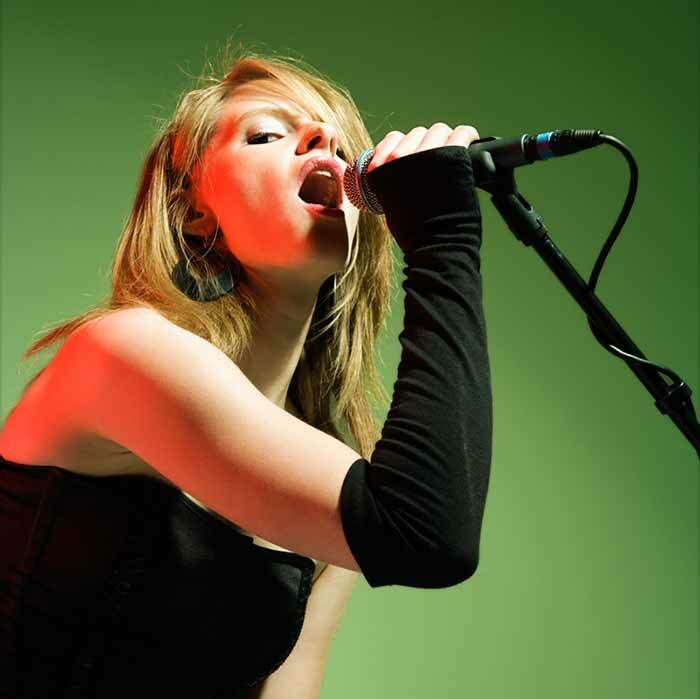 Do you wonder how some people manage to hit really high notes without going out of tune? You have come to the right page. 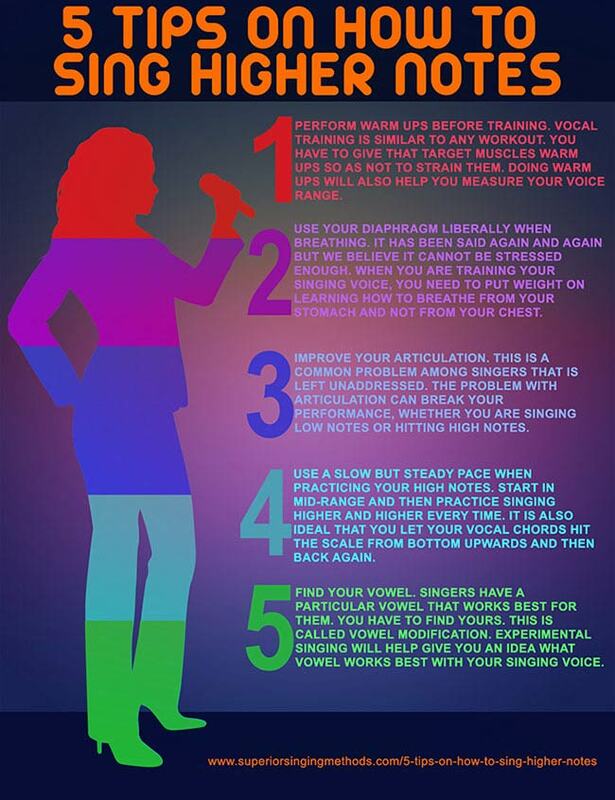 We have here some tips that will help you become a better singer. So, what are you waiting for? 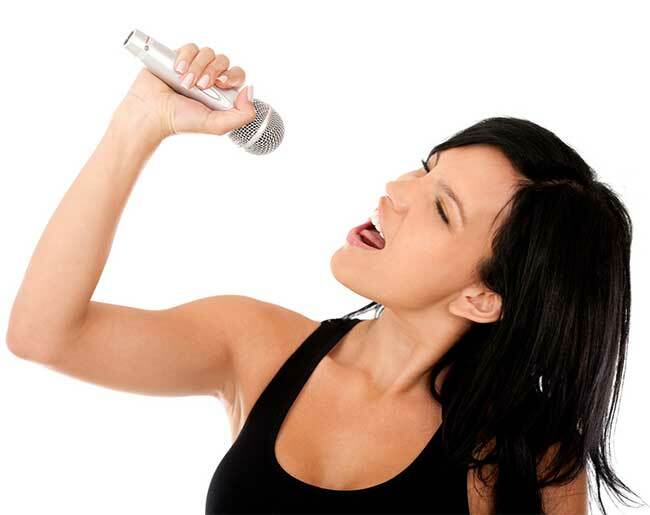 Read on and boost your chances of becoming the next singing superstar.